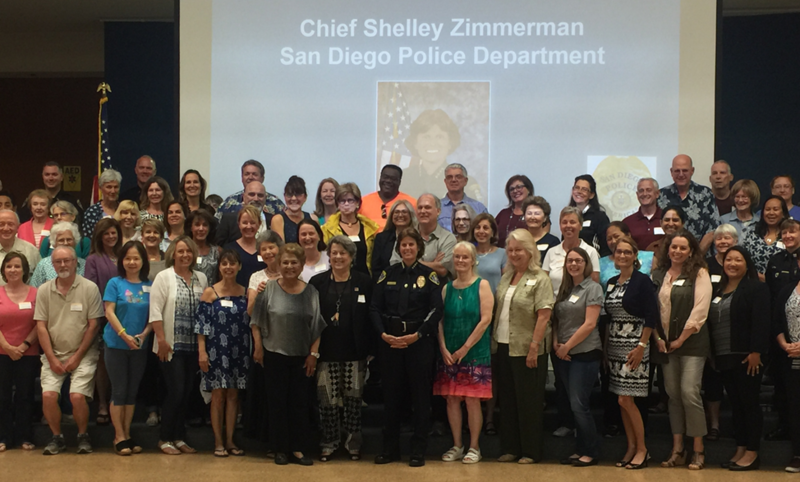 SDPD Chief Shelley Zimmerman was the keynote speaker at the recent Neighborhood Watch Summit hosted by Northern Division’s Neighborhood Watch Coordinators. 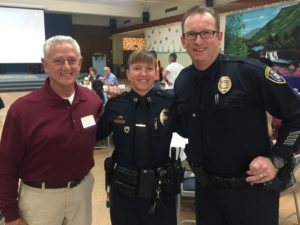 After brief opening remarks summarizing recent events involving the police department, Chief Zimmerman praised her police department officers and staff as being professionals and highly trained. Although San Diego may be the 8th largest city in the United States, the San Diego police department is not the 8th largest in the nation. She feels her officers are doing a remarkable job providing for public safety and security on a daily basis and at special events all the while dealing with the realities of limited staff and resources. 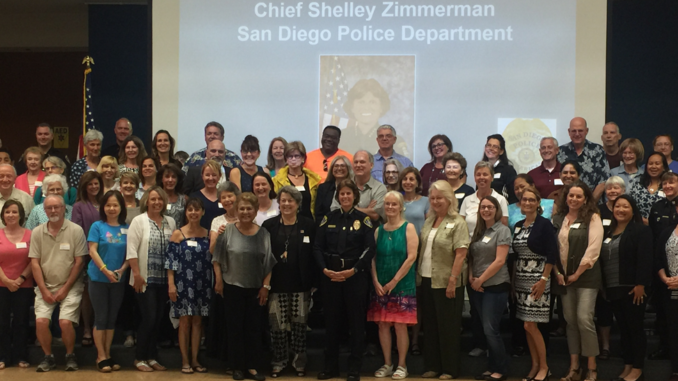 Chief Zimmerman was asked to comment on the impact of recent state legislation and their effect on policing in San Diego. Proposition 47 (Reduced Penalties for Some Crimes Initiative) reduced many felony crimes to misdemeanors. As examples, she mentioned thefts less than $950 and personal use of illegal drugs. It’s now harder to get drug users into treatment programs because of the reduced penalties; criminals receive a citation and fine instead of jail time. Proposition 57 (Parole for Non-Violent Criminals) allowed the early release and early parole for many incarcerated individuals. The definition of non-violent crime under this proposition is very broad. 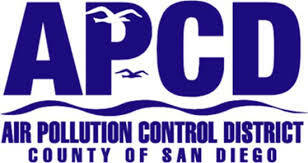 Even so, crime in most categories is down in San Diego. Proposition 64 (Marijuana Legalization) is having a detrimental effect on police recruitment because many police applicants are now showing signs of recent marijuana usage and that automatically disqualifies them from being accepted into the police academy. Chief Zimmerman mentioned that she will not lower the standards for today’s recruits as no one wants their polices officers that are “high” on marijuana when they respond to a call. When asked about the tax on marijuana, she responded that it does not cover the cost of crimes related to its usage. Chief Zimmerman said that despite the Propositions she was asked to comment on, crime is down in most categories. She credits much of the decrease in crime to community policing efforts and Neighborhood Watch groups. Officers are highly qualified, “great people” and “America’s Finest” who attend hundreds of community events every year; she mentioned the Neighborhood Watch Summit as an example. 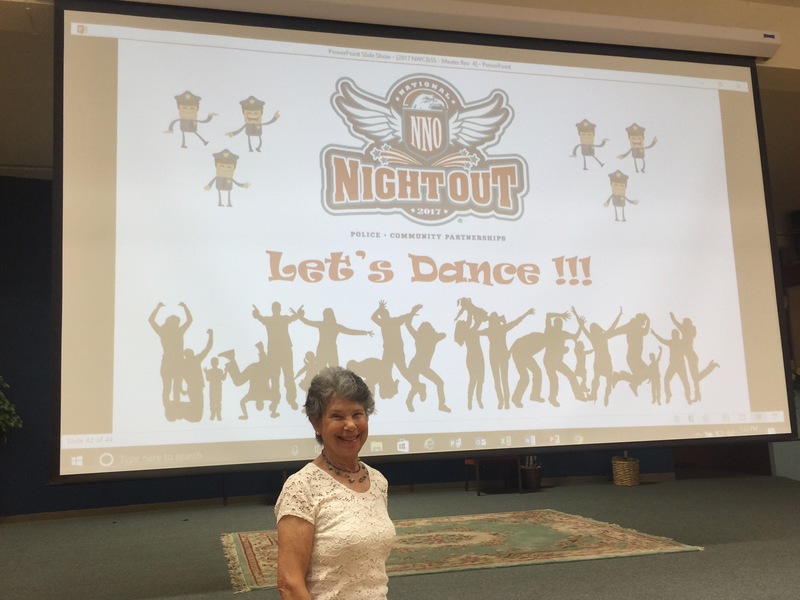 Neighborhood Watch groups are “force multipliers” who act as the eyes and ears of the police department. She complimented the group as crime preventers and said she’d rather help prevent crime and de-escalate potential crimes than react to a crime scene. 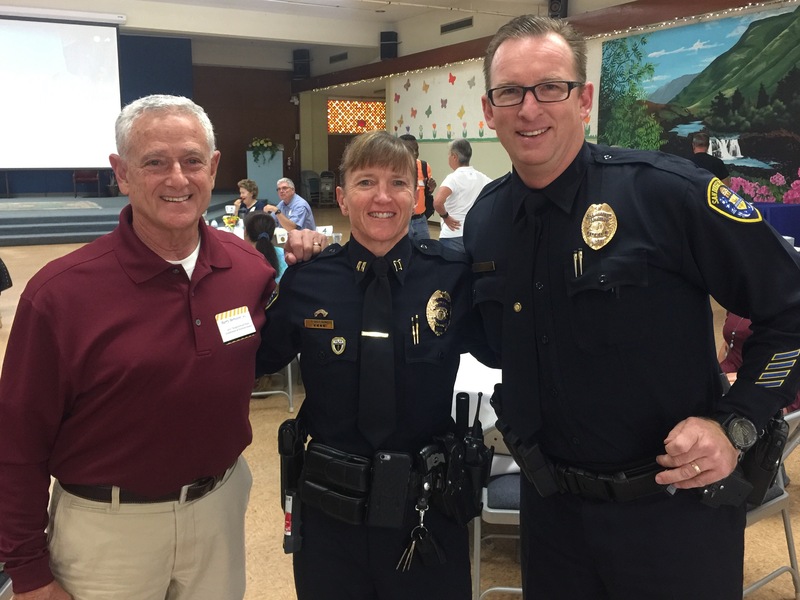 Re body cameras – San Diego is the national leader in body camera usage. Complaints are down and so is the use of force. Incidents of resisting arrest are also down. Representatives of the New York Police Department will visit San Diego to learn about the body camera program. Re church groups feeding the homeless – the questioner felt that the church in her area was part of the problem. Chief Zimmerman urged area residents to start a dialog with the church if the residents feel the church is enabling rather than helping. 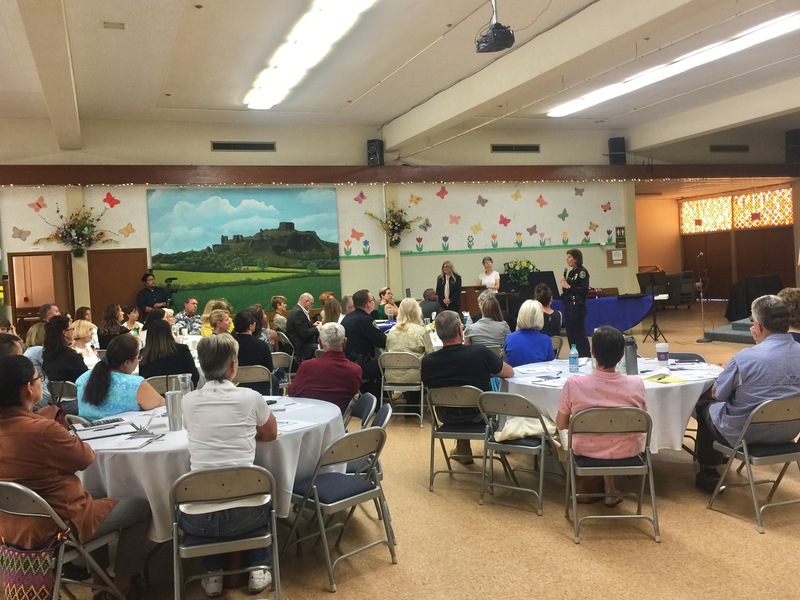 Re AB109 (Realignment of Prison System) – the questioner mentioned help for probation officers. Chief Zimmerman said that during the first year, there was funding to assist probation officers but that currently there is no funding to allow police officers to assist probation officers. 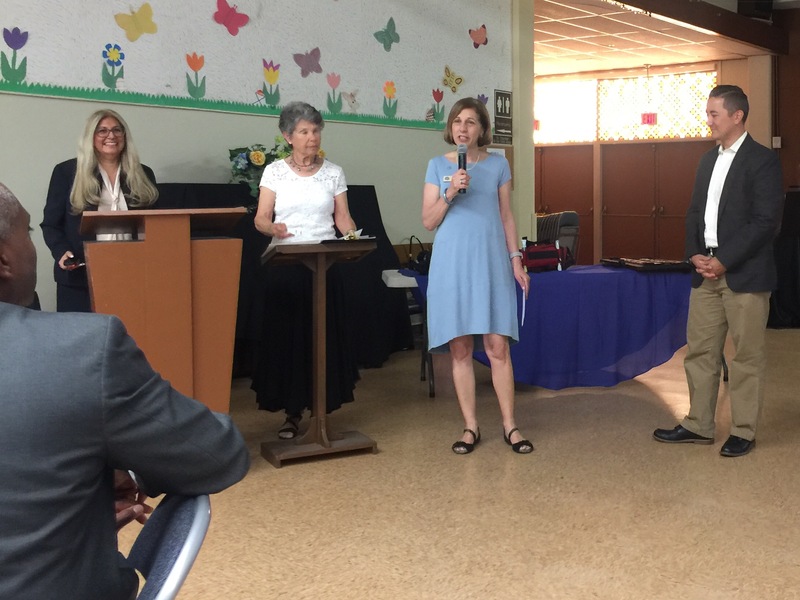 Re when to call the police department and what to report – Chief Zimmerman urged Neighborhood Watch groups to be observant and to know their neighborhoods and to report anything out of the ordinary. Re best deterrents to crime – Chief Zimmerman said most crimes are based on opportunity and agreed with the questioner that having a dog, posting a beware of dog sign, locking doors, hiding valuables, closing garage doors, watchful neighbors and similar measures all help and work together to deter crime. Re use of non-lethal force – Chief Zimmerman mentioned police canines as an example of non-lethal force that have the added benefit of being under the control of a handler. The handler can order the dog to detain the suspect; and when the dog has done its job, the handler is able to call the dog back, ready to work another day. Chief Zimmerman was asked about the police budget and she deferred to City Council members, saying that she would work with the budget given to her. She concluded by saying that most of the budget goes to personnel and that the Police Foundation raises funds to purchase extra equipment such as extra protective gear and police working dogs. After a short break for lunch, additional presenters provided information about the Police Foundation (Sara Napoli, President and CEO), the need for a first responder system for on-line crimes such as a Cyber911 program (Rusty Sailors of Protecting Tomorrow), and how to protect children and help them make smart cyber choices (Kristen Amicone of the Police Foundation and Safety Net). 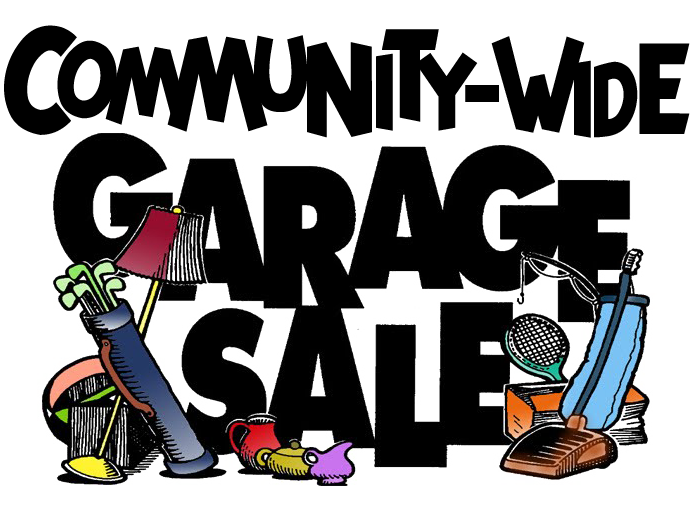 For more information about Neighborhood Watch and the 2017 Summit, contact your Neighborhood Watch street captain, visit the Neighborhood Watch page on UCCA’s website, or contact Barbara Gellman at bggellman@yahoo.com.